Chronological listing of upcoming science fiction, fantasy, and horror conventions, conferences, and symposia, including dates, location, principal guests, and a link to the event website. These listings are limited to events with significant literary interest. (Conventions listings are no longer published in Locus Magazine.) 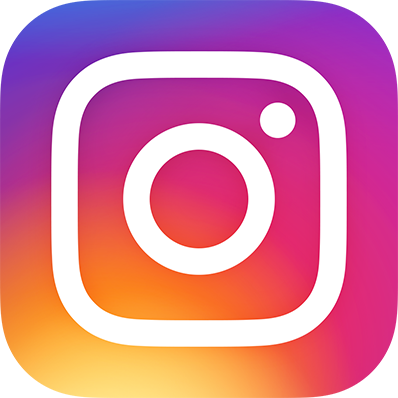 Send updates for this page to Locus Online. Chronological by month listing of selected forthcoming titles, reproduced from Locus Magazine. 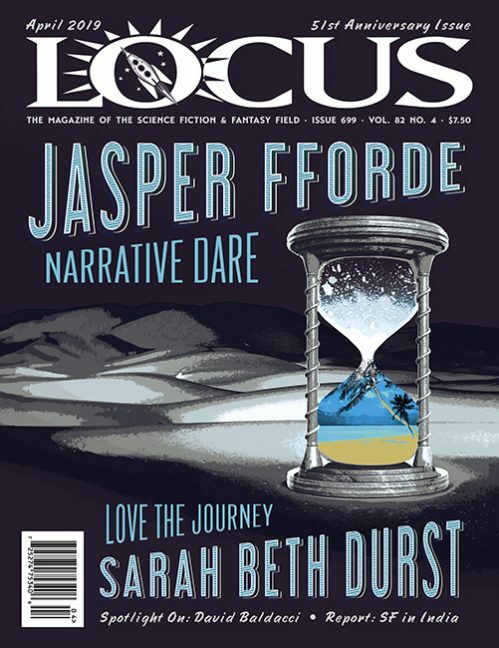 Titles on this page are limited to those selected by Locus Magazine editors. Compiled by William Contento, this is a semi-independent site on locusmag.com that indexes books and magazines seen by Locus Magazine, sorted and cross-linked by title, author, and contents. Annual updates are posted free online; the combined index, including everything since 1984, is available for purchase on CD ROM. Compiled by Mark R. Kelly, this independent site supersedes the earlier Locus Index to Science Fiction Awards on locusmag.com, listing results of over 100 science fiction, fantasy, and horror awards from 1949 to present, with indexes by nominee and title, statistics, and summary tables. The entire index is available free online. Cumulative indexes for science fiction, magazines, crime fiction, mystery fiction, etc., compiled by William Contento and others, available for purchase. Interviews in Locus Magazine since 1987 are indexed below. Most interviews since early 1997 are excerpted online; click on linked dates. For complete interviews, use the Back Issues Order Form to order specific issues. This index lists books reviewed in Locus Magazine from January 1984 through September 2017, and on Locus Online since 2001. Dates in parentheses refer to issues of Locus Magazine. Please note: most reviews are not online. To read reviews, note issue date and check for issue availability on the Back Issues Order Form.